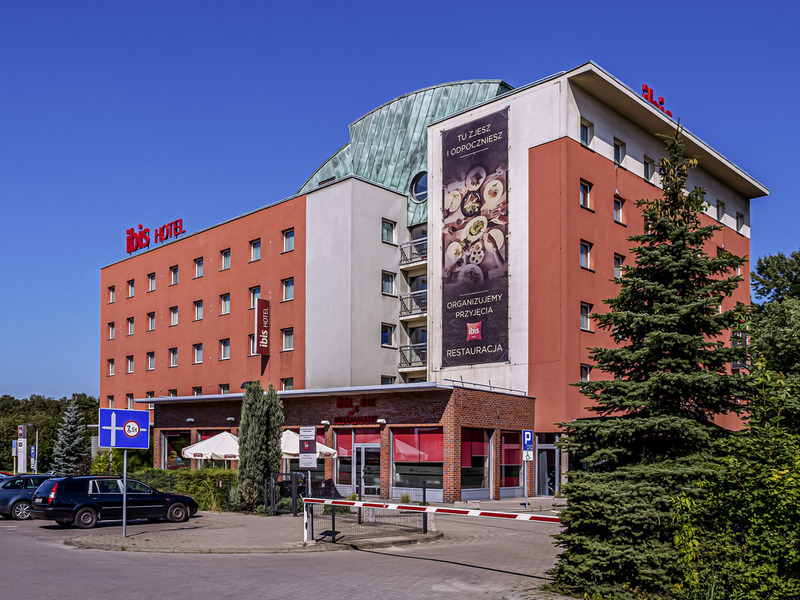 The hotel is situated in the city center and is easy to reach from Pyrzowice Airport (30 min), A4 highway (1.9 miles [3 km]) and other cities in the region. This makes it ideal for business trips. The hotel has 114 air-conditioned rooms for one or two people with separate bathroom, satellite TV and WIFI access. Our 24-hour bar offers drinks and snacks and our restaurant serves delicious burgers.